The Ministry of Agriculture in collaboration with all their stakeholders is planning an Agriculture Exhibition for six days from the 11th to 16th of December 2018 at the Bandaranayake Memorial International Conference Hall (BMICI I) premises in Colombo. Climate change, extreme weather phenomena, scarcity of water, land degradation, lack of human capital, low productivity, food safety, competitive marketing are some of the future challenges for agriculture. 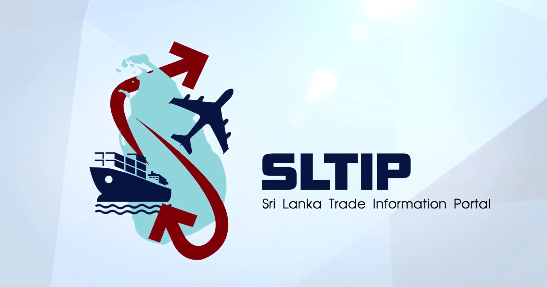 This exhibition will primarily focus on the modernization of Sri Lanka’s agriculture sector and portray the activities spearheaded by the "Agriculture Sector Modernization Project” currently implemented by the Ministry. It is a professional agriculture event to showcase ground breaking, innovative agriculture technology of the world to modernize the agriculture sector in Sri Lanka. In addition, this event will be used to disseminate information on the new development trends and processes within the agriculture sector to stakeholders. The exhibition will also be used to showcase a wide range of new agricultural produce/products, particularly those with a potential for export to attract foreign buyers. Simultaneously, this will be a good opportunity .for the local producers as well as the foreign suppliers of agriculture materials and machinery to display their products and obtain market exposure. 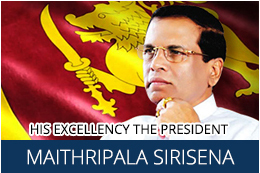 His Excellency the President Maithripala Sirisena will be the Chief Guest at the Inauguration Ceremony. Space Allocation & Booth Packages for Exhibitors according to their Specific requirement once the. flow plan is. finalized. The exhibition will be held in both indoor and outdoor areas of the exhibition site. Please visit www.asmp.lk for further information.